Mygamer Streaming Cast Awesome Blast! Persona 4: Arena Ultimax! Gillman and Zack are back for everyone’s two favorite things. Persona 4 and fighting games. Last time out they proved that they taste great together, this time the real question is if the addition of new modes will change things up in any way. Posted on October 16, 2014 October 15, 2014 Author gillmanCategories stream, VideoTags 360, featured, fighting games, persona, persona 4, video gamesLeave a comment on Mygamer Streaming Cast Awesome Blast! 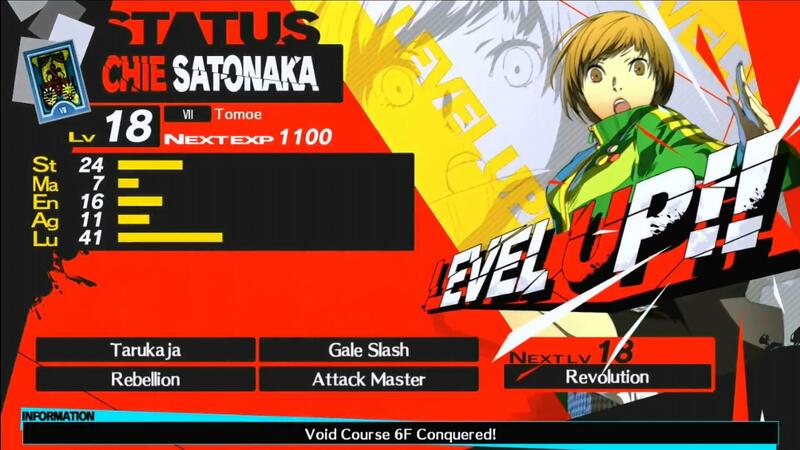 Persona 4: Arena Ultimax!